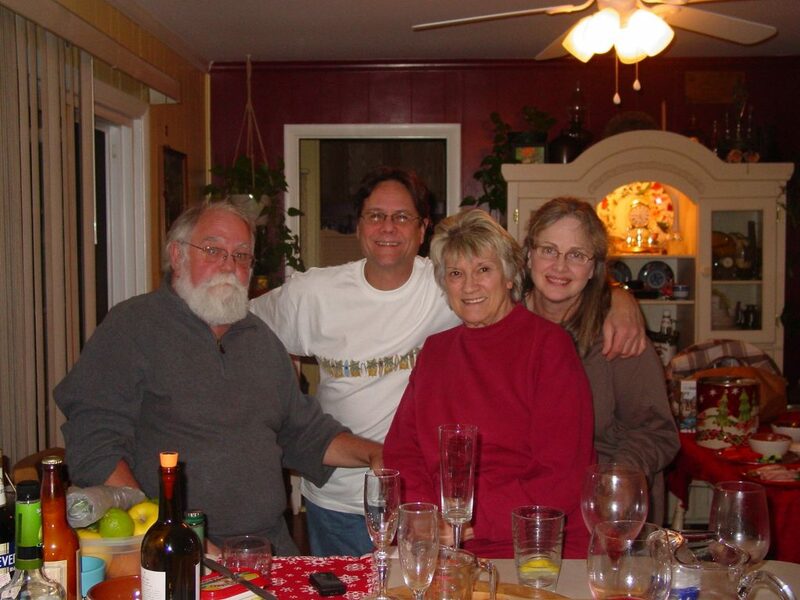 Bob Reilly passed away a little over 2 months ago, his very close friends have come together and are having an Irish Wake, in honor of Bob, it will be held at Tillman’s Restaurant from 1 pm to 5 pm on Sunday, June 19, 2016. (Cash bar) Tillman’s is at 1245 Monroe N.W. in Grand Rapids, it’s 1 block North of Leonard St.
Bob Reilly Bobby Vogel Lori Reilly and Karen Vogel – what musicians do when they aren’t playing. Reilly playing bass and singing lead vocal to “Hey Bartender”. This is a “Live” recording of a concert with Jerry Brown and Beyond in 1997. RIP Bob You will be missed! 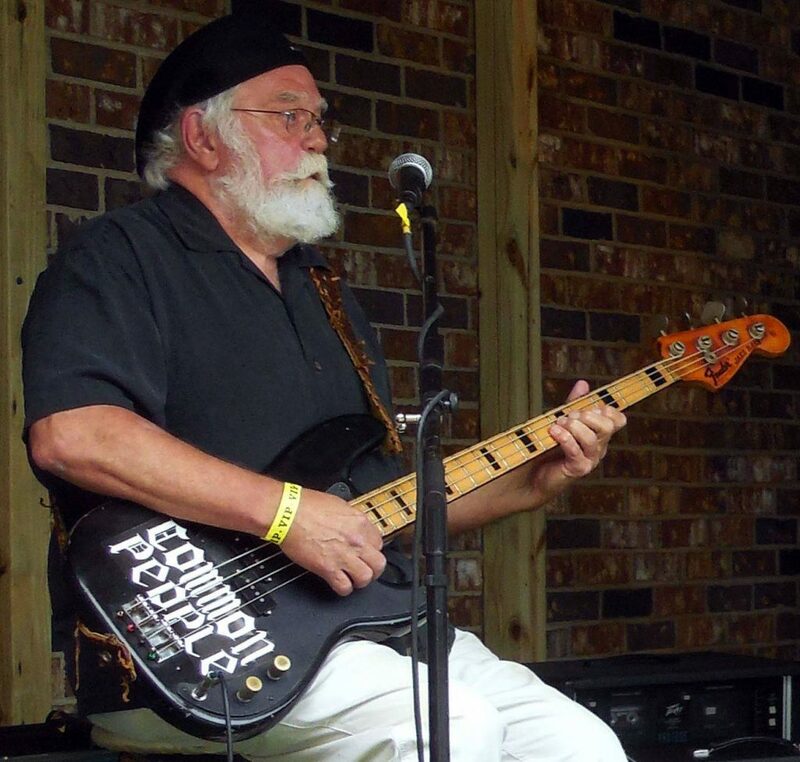 I am horribly saddened by the loss of my old friend and fellow bass player Bob. I’m certain the world has lost a fine human being. my prayers and condolences for Laurie. Hey Bob this internet thing is great. I remember you from when I was younger learning how to play. Great to find sites like this where people are devoted to their music and can reminisce about the old days. hello my old friend , hope you and lori are well. next time your home in sand lake stop by the house (still in the same place) would love to catch up on the past and have a drink or two. hope you still have the old jazz bass !!! ( i still want it ) keep in touch bob ! That’s a great pick of Bob R. Never forget the cocktail! !